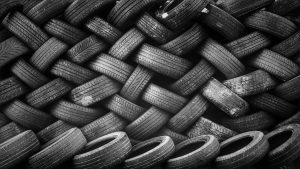 The famous French tyre manufacturer Michelin was founded 128 years ago. Started as a rubber factory in Clermont-Ferrand, at present, Michelin is one of the leading and most-respected tyre brands across the globe. 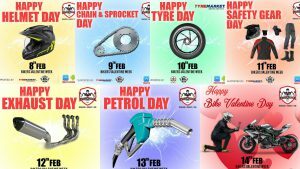 Falling among the great ‘fantastic four’ of the tyre world, with other three comprising of Goodyear, Continental and Bridgestone, Michelin initially rose to fame with the invention of ‘removable pneumatic tyre’, and later, ahead of times, introduced the world with ‘run-flat tyre’ technology. 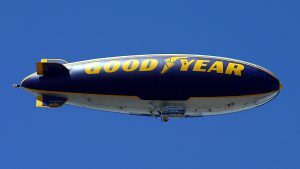 Michelin manufactures nearly every rolling thing that has rubber in it, be it tyres for aircraft, space shuttles, car, truck, bus, industrial equipment, heavy earth moving equipment, motorcycles and bicycles. 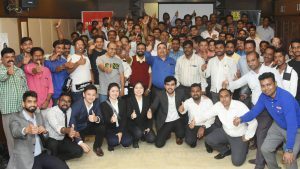 In India, Michelin stepped a decade ago and within a limited span of time, it established itself as one of the most potential players to look for in the tyre arena. 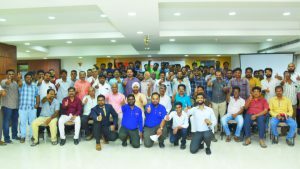 In the last few years, it has nearly doubled its distribution and sales and service network across the nation and is now listed under leading foreign tyre makers in the country. 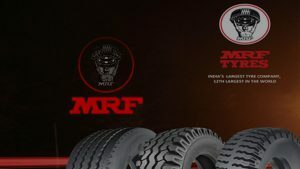 The French brand tyres are made keeping in mind the challenges of mobility in the Indian conditions. 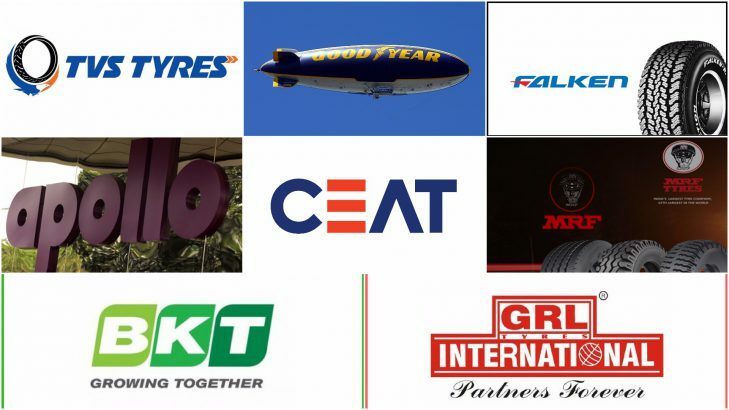 Michelin India serves varied segments comprising of passenger car tyres, SUV tyres, truck tyres, bus tyres, motorcycle tyres and OTR vehicle tyres Among its vast portfolio, one of the most popular tyre models is Michel Latitude series. The acclaimed premium on road SUV tyre offers maximum comfort and longevity. 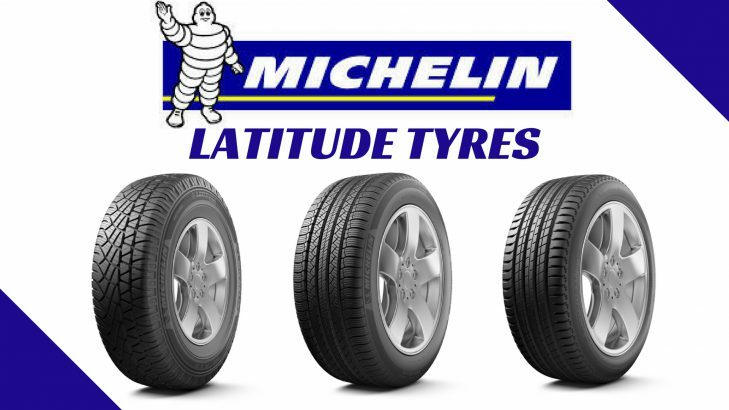 The Latitude range comprises of Michelin Latitude HP Cross, Michelin Latitude Sport 3 and Michelin Latitude Tour HP in India. Michelin tyres are always studded to deliver optimum performance and the premium on road SUV tyres too, follow the same suite. The latitude series tyres are crafted to cover all the driving needs and are developed using hi-end technologies that survive the harm caused by stones and gravel in the city or suburb conditions. When it comes to performance, high standards of comfort and silence have always been the USP of Latitude tyres as they provide excellent mileage performance and zero compromise on robustness, fuel efficiency and safety. 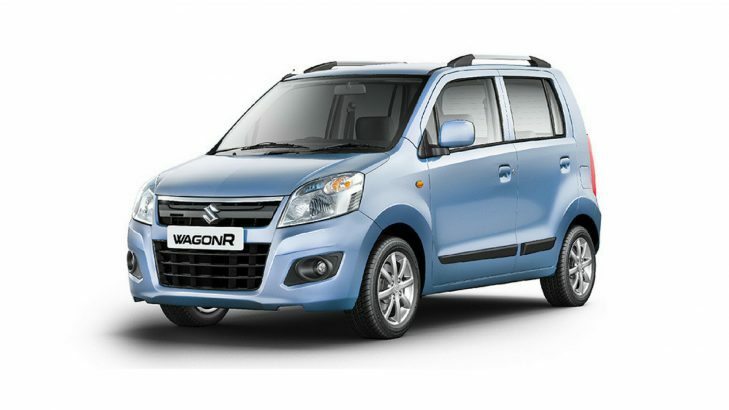 The amazing traction levels provide more confident on high speeds and on wet roads alongside ensures the best cornering. 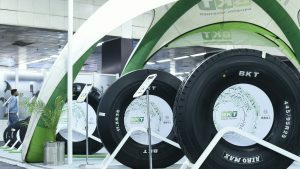 Moreover, with relatively low rolling resistance Latitude series offers better durability. 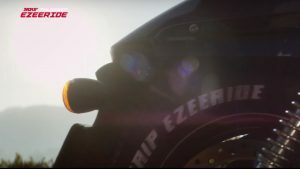 The intelligently developed tyres have got zig zag design sipes that lock into one another, which add rigidity to the tread blocks making them apt under harsh acceleration, braking and hi-speed cornering. This also supplies with greater contact patch and high levels of safety under the wet situations. 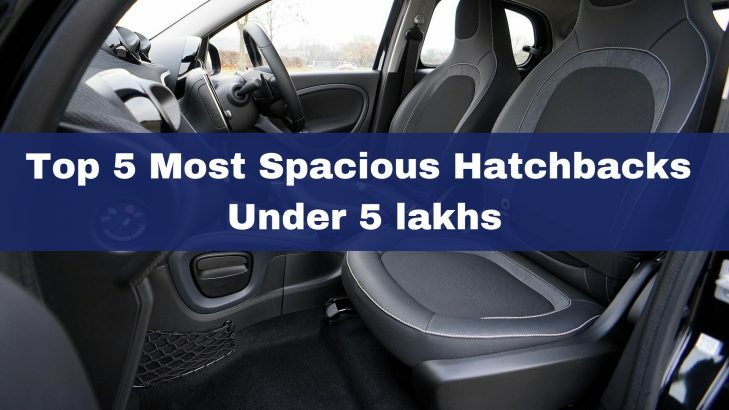 Michelin Latitude on road SUV tyres falls among the most premium offering in the segment. 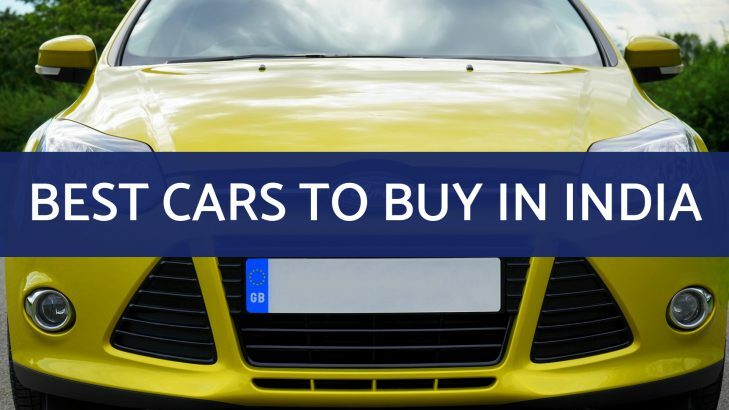 The tyres mostly equipped on the premium SUVs such as Mercedes Benz ML 350s, Audi Q siblings, BMW X series, Volkswagen Tiguans and Touaregs offer highest levels of all-round performance and stability. And as they fall in the premium category their prices open from around INR 7200 per tyre to INR 13600 per tyre for the Michelin Latitude Cross category. 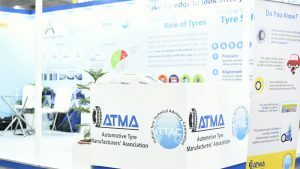 Whilst, the Michelin Tour HP is priced approximately between INR 13000 per tyre to INR 14000 per tyre. Moreover, the larger wheel size Michelin Sport 3 SUV tyres start at INR 14500 per tyre and go up to a whopping 23500 per tyre. 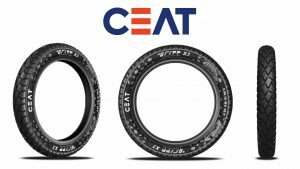 In addition to comfort, noise, longevity and safety aspect the latitude series tyres, which include Michelin Latitude Sport 3, Michelin Latitude HP Cross, and Michelin Latitude Tour HP, are also endowed with fantastic fuel economy factor. 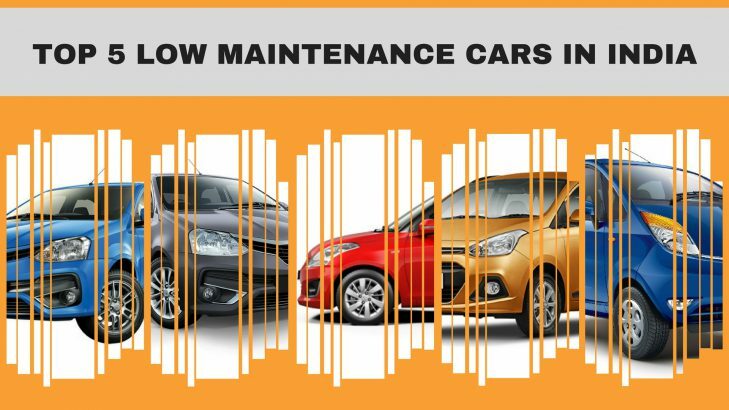 The tyres provide with 25 percent less rolling resistance than the competition which eventually results in better fuel economy of the SUV. 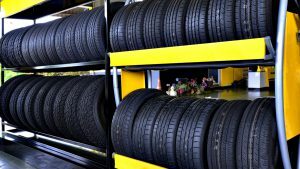 Michelin is globally known for precise quality standards across its tyre range. And India is no different to its quality benchmarks. Similarly, Michelin Latitude tyres are sold in India with a standard warranty of 3 years from the date of manufacturing. 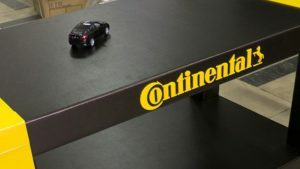 The warranty covers the life of the usable tread pattern for 3 years either from the date of manufacture or from the date of purchase, whichever is earlier. 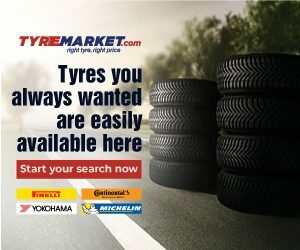 The tyre brand with customer centric approach allows its customers to register for warranty either at the Michelin dealer end or can call Michelin at 1800-103-6424. Being an on road premium SUV tyre, the Michelin Latitude tyre series is provided with varied speed ratings. 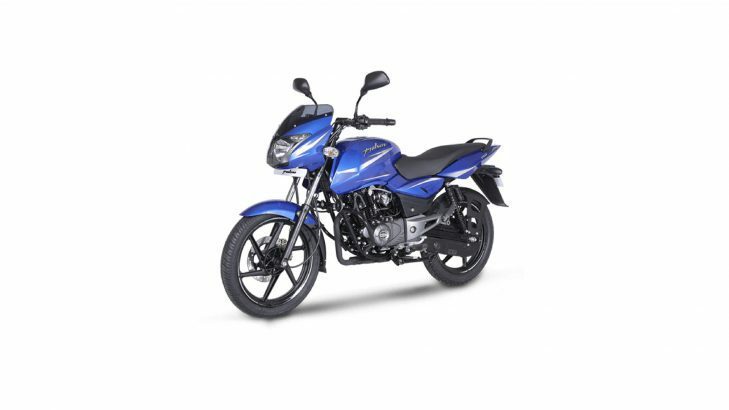 Starting with Michelin Latitude Cross, the R 15 and R 16 tyres get the speed rating of ‘T’ and ‘H’, which means they can be driven up to a maximum speed of 190 km/hr and 210 km/hr with a full load. On the other hand, the Michelin Latitude Tour HP tyre, for their R 17, gets a speed rating of ‘T’ (max speed of 190 km/hr) and ‘V’ (max speed of 240 km/hr). Lastly, the big daddy of all SUV tyres, Michelin Latitude Sport 3 comes with high-speed ratings of ‘V’ (max speed of 240 km/hr), ‘W’ (max speed of 270 km/hr), and ‘Y’ (max speed of 300 km/hr), for their R 17, R 18, R 19 and R 20 rims. 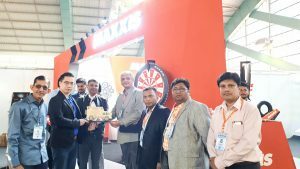 Michelin is an international tyre brand and being in the most happening tyre market, India, it has to fight its way out with leading domestic as well as foreign tyre marquees. 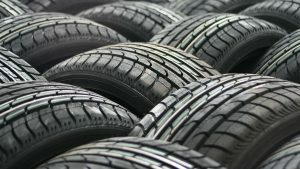 Though Michelin Latitude tyres fall in the premium category, but still the road is not easy for the French tyre maker. Yokohama Geolander HT S, Apollo Apterra HT, Hankook DynaPro HL RA25, Continental Conti Cross Contact, Bridgestone Ecopia EP850, Continental Conti 4X4 Contact, JK Ranger HT, Hankook Ventus AS RH07, Goodyear Eagle F1 Directional 5, Pirelli Scorpion Verde, Bridgestone Dueler HP Sport, Pirelli P Zero Rosso etc. 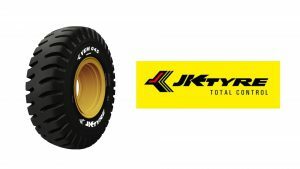 provide tough rivalry to Michelin Latitude series tyres. The Latitude series tyres are manufactured using highly advanced innovative tread compound. 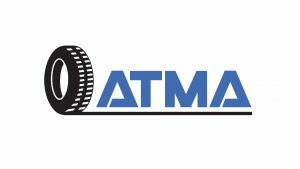 This offers an excellent level of rolling resistance and gives out optimum mileage performance and safety. Latitude tread band features formulation of rubber compounds, which has a mix of silica and the elastomers of modern times. Moreover, for long life and durability, the robust rubber of Michelin Latitude tyres provide with outstanding abrasion-resistance and responds promptly to decisive situations such as braking, heavy loads and acceleration. 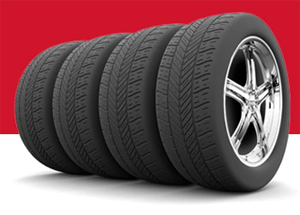 Latitude series tyres for SUVs are constructed using radial tyre technology. The two-ply carcass supplies the required high levels of robustness to the SUVs for the on-road use. 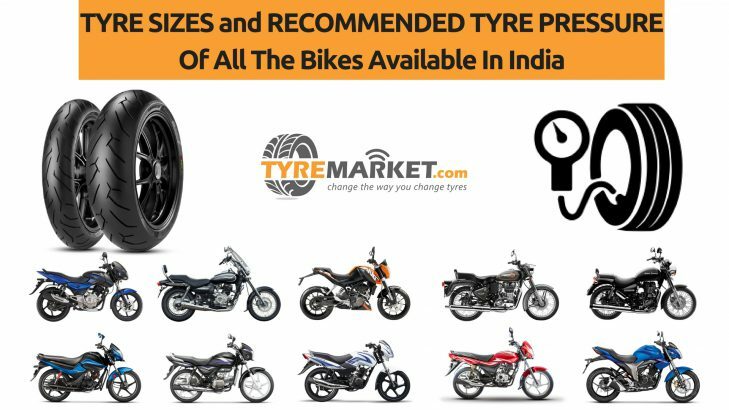 The tyres are formulated with a supple yet rigid structure to ensure a comfortable ride on long routes, which is resulted due to greater contact patch on the road surface all the time. With an even distribution of load on the tyres, Michelin Latitude delivers last long performance. In addition, comfort comes at its best, thanks to the supple sidewalls of the tyre which lessens the impact of driving on undulated surfaces. Thanks to their continuous crave for perfection and meticulous innovation; French tyre maker has always set gold standards for others to follow. 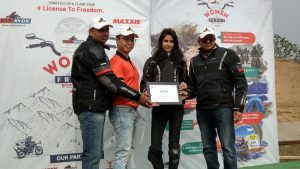 And here, Michelin Latitude series tyres are also a result of that undying spirit which has helped these SUV tyres deliver consistency in performance every time. The tyres have got nearly everything that an urban SUV owner would ask for. 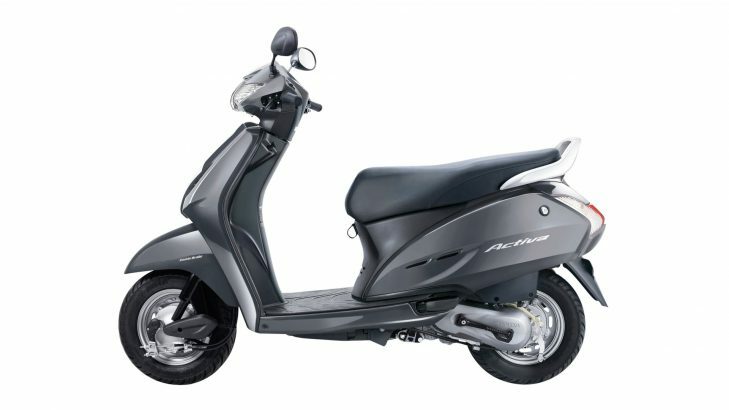 It has got shorter braking distance, least noise levels, superior wet and dry traction levels, durability and is fuel efficient too. Interestingly, another best aspect is its pricing. Though being premium SUV tyres, Latitude series tyres are priced sensibly. 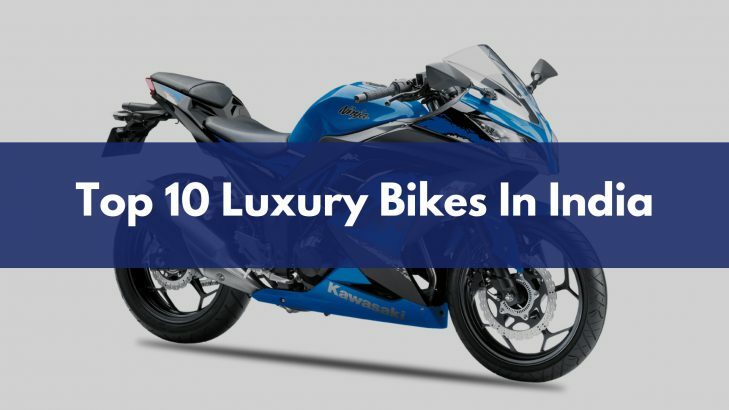 They are the best choice for someone looking to take a leap from domestic brands, as they are not as pricey as the Pirellis and other ultra premium tyre brands.